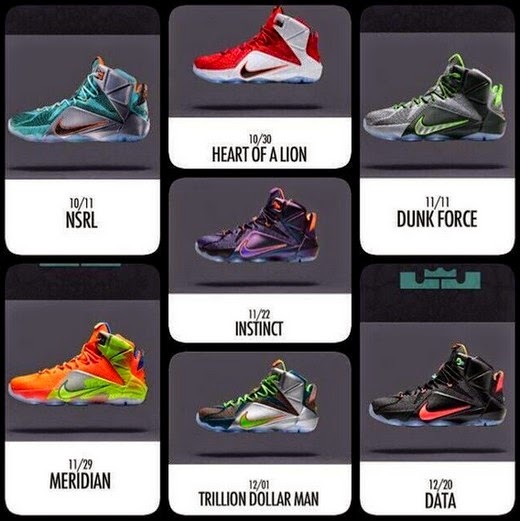 LeBron 12 Colorways With Release Dates In The Philippines: Nike Sports Research Lab, Heart of A Lion, Dunk Force, Instinct, etc. 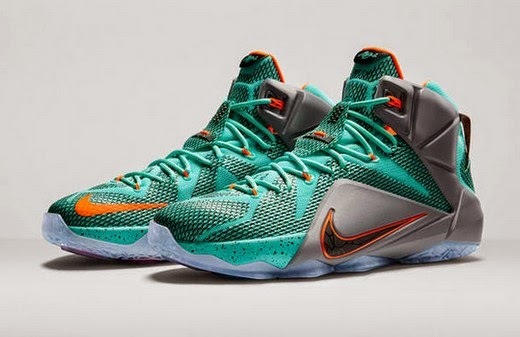 Nike recently launched the LeBron 12 basketball shoes all the way from their headquarters in Beaverton Oregon. 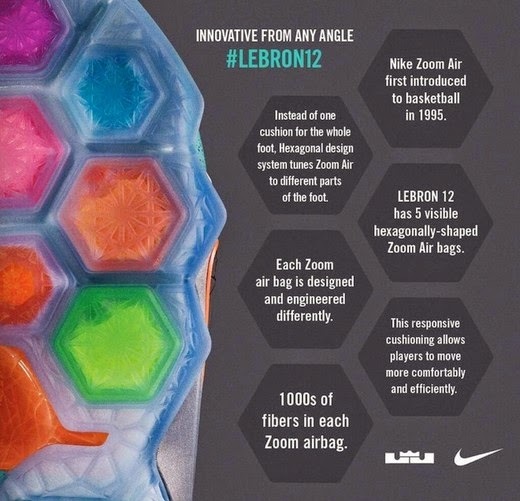 I'm no LeBron shoe Nazi that's why I'm glad that I saw this very helpful infographic posted in one of the famous LeBron James groups on Facebook. 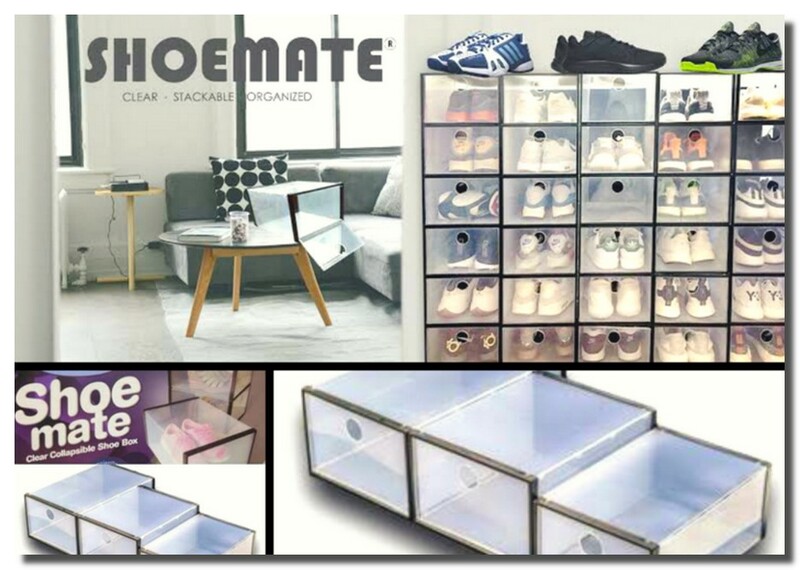 I came to discover a lot about the shoe especially the design of its outsole. 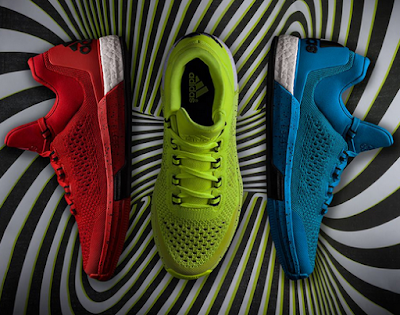 At first glance, the outsole's color scheme seems too offensive to the eyes, but that's just to highlight the unique purpose of each of the hexagonally-shaped Air bags that are there to make the shoe ultra responsive. 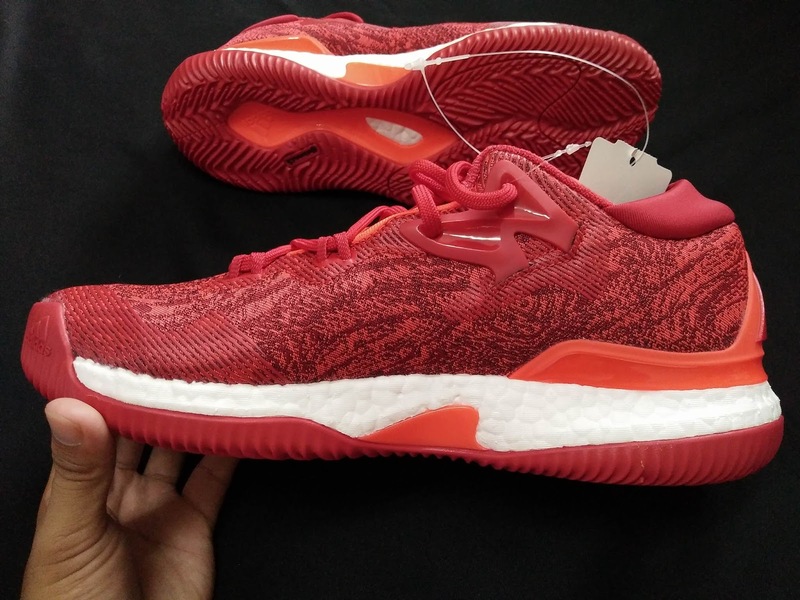 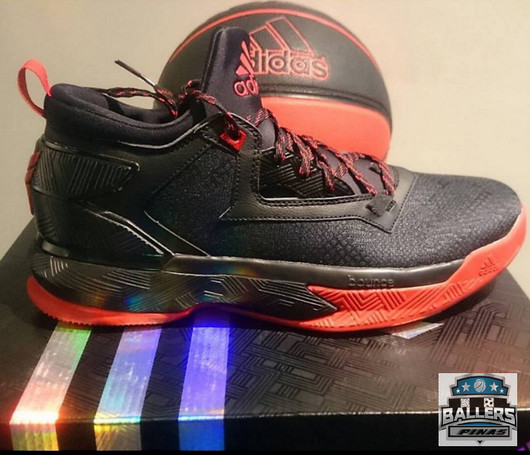 The upper of the shoe utilized the dynamic flywire cables which provide lockdown support for James’ unrivaled combination of speed and strength. 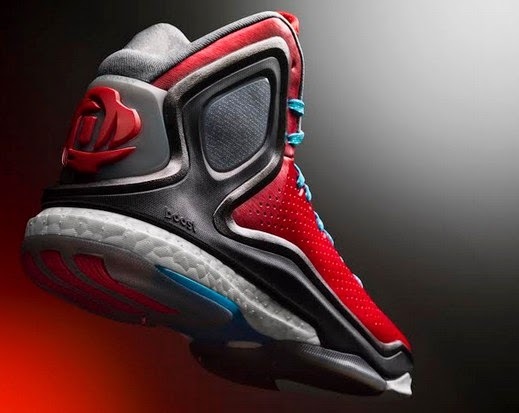 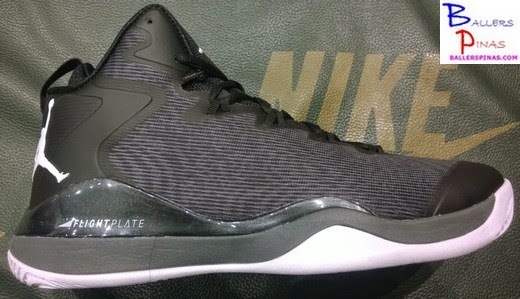 The upper is constructed for a precise fit, with Hyperposite wings that deliver targeted support and protection. 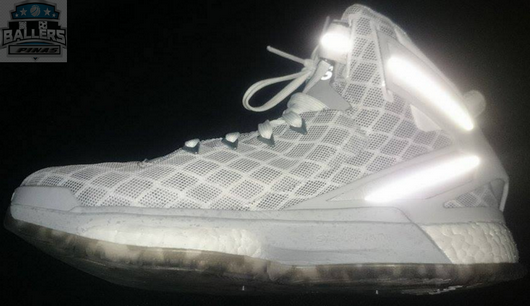 The first colorway of the LeBron 12 known as "NSRL (Nike Sports Research Lab)" is scheduled to launch here in the Philippines on October 11. 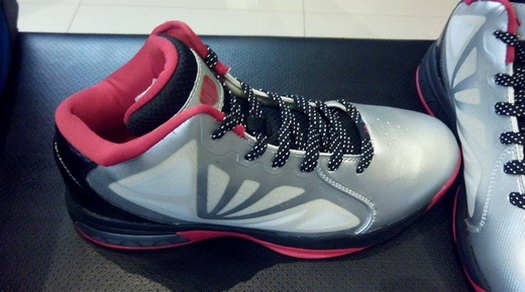 It's priced at Php 10,495. 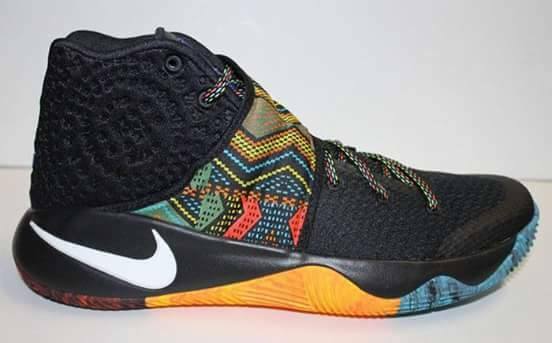 The shoe will be available on all Nike stores, Titan stores, Planet Sports, and select Toby's, The Athlete's Foot, Sports Central, Sports Center and Athletic Club stores.